What remains hidden and untouched are often the richest of treasure. Life is never as we know it. 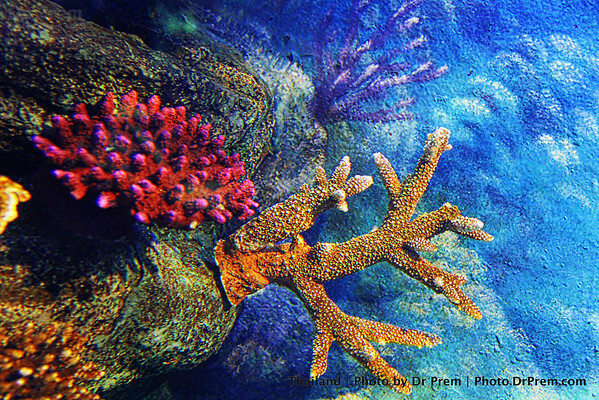 Up close with the corals, we learn that the darkest of places have the brightest of gifts. Come explore what lies under! 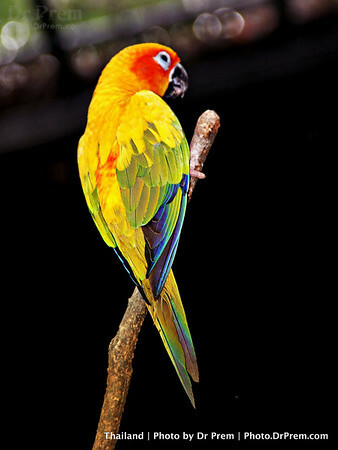 The vibrant charm of the parrot brightens as it unfurls its feathers. 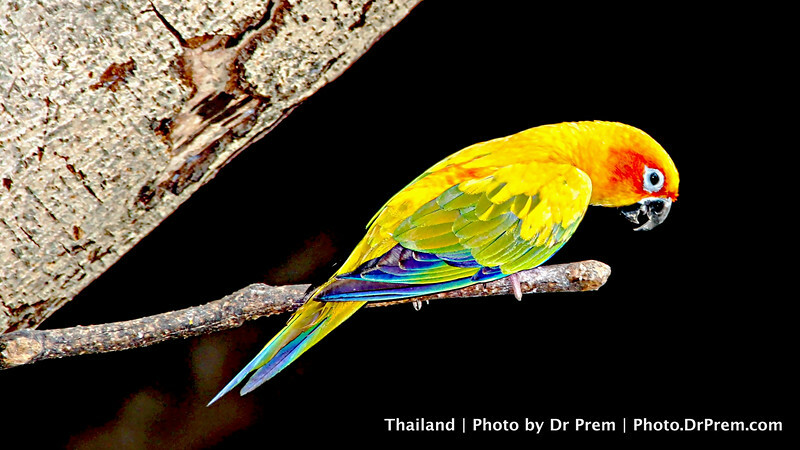 Perched on a branch, the bright yellow bird, brings in joy on a dull day at Thailand. 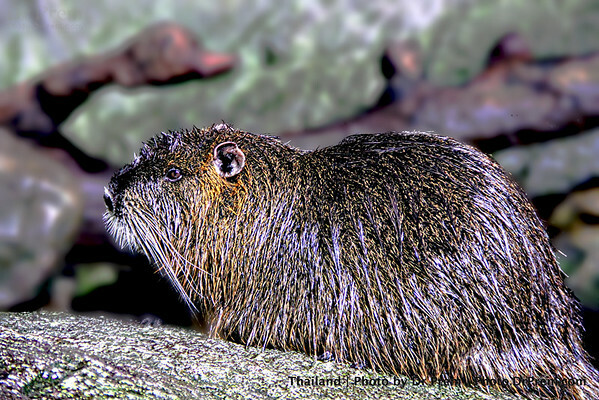 The feathers are multi-specked as are its notes. It is worth your while to pen down odes to this lovely creation of nature. 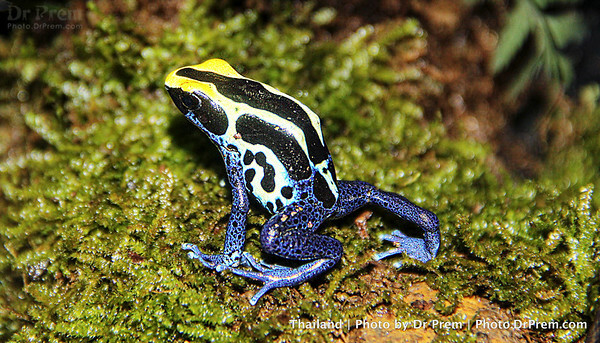 Frogs are not just lovely in fairy tales. 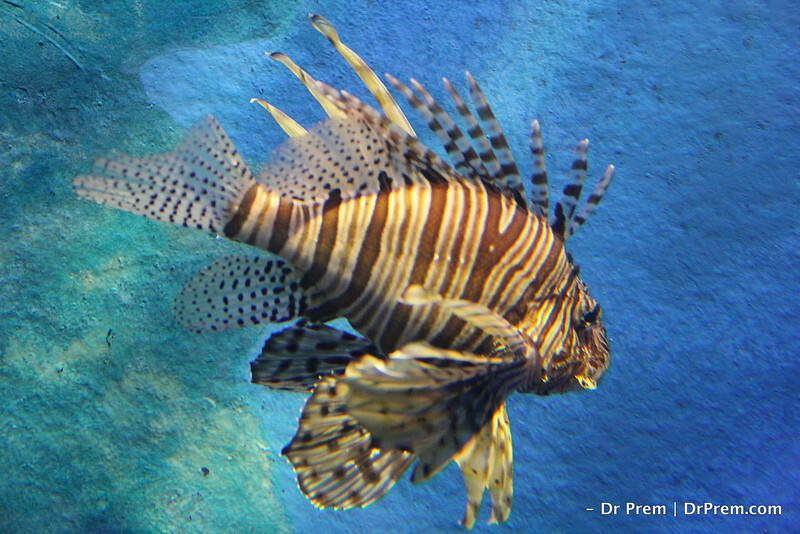 The colors and patterns on the one here inspire us to look beyond the creature. Admire how lovely a creation, Nature has unleashed. Bow down to the splashes of paint that God has tinged nature with. Royalty never fades. 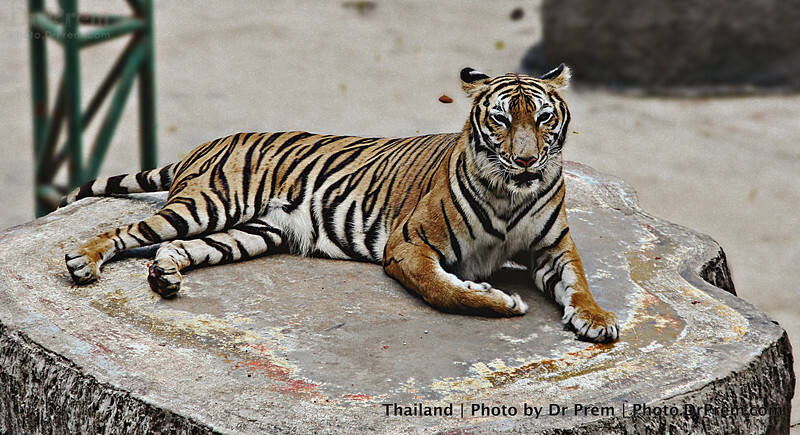 This grand old tiger truly exhibits so at its Thai home. Wrinkled and sick, the fierce beast still retains its charm. Beguiled by its prowess, even as it is not in full fervor, one realizes how attitude dominates how people look at you. Indeed, worth respect and not empathy. Chirping and charming, if two words could add definition to the yellow parrot, these had to be the two. Isolated from the wild world, the lovely bird sits atop its own world. It awes, inspires and gives happiness all at once. If we had to bow down to one creation, it has to be to this wonder in pastel shades. And You Thought Jelly Is Wobbly? No one lives life as they do under the sea. 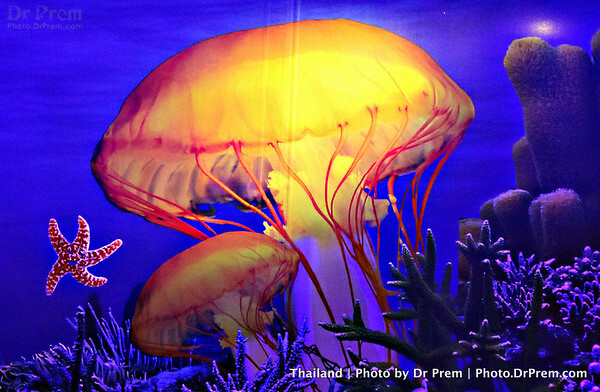 In sharp colors and a satiny sheet, this jellyfish inspires us to casually float through life. The beauty of its shape combined with its agility, prove the God indeed is an artist. The rapid here makes us wonder how fast time flies. The tricking water falls as soon as the stream unites with the current. The pace and the undaunted spirit of the water fall echoes life. Its goes on, rushes headlong, into an arcade of uncertain hope. I Am Woman--I Am Wise, I Am Pretty! 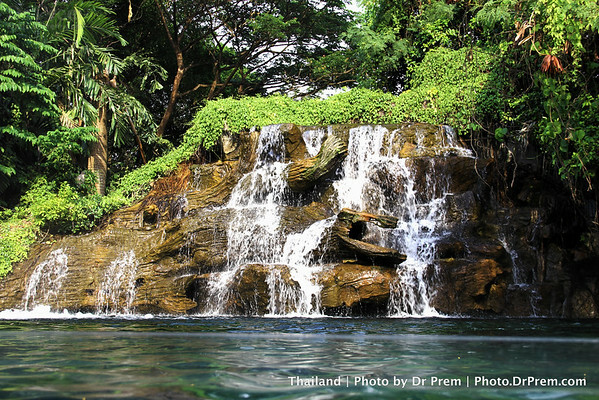 Thailand is graceful, Thailand is warm, Thailand is gorgeous. The serenity Thai women exude is best frozen on lens. Innocent, giggly, charming- beauty has facades galore. Thailand is a land of warmth, not for the clime but for its women too. If beauty had to take more forms, it has to be under water. The blue waters harbor delights such as this fish. One look at it and we feel its confidence and aura. Tough from the outside with defenses at hand, it bemuses as much as it stuns! The gecko is impulsive, oh yes, is does seem shrewd and mean at one glance but it does reflect a trait we all have latent somewhere. 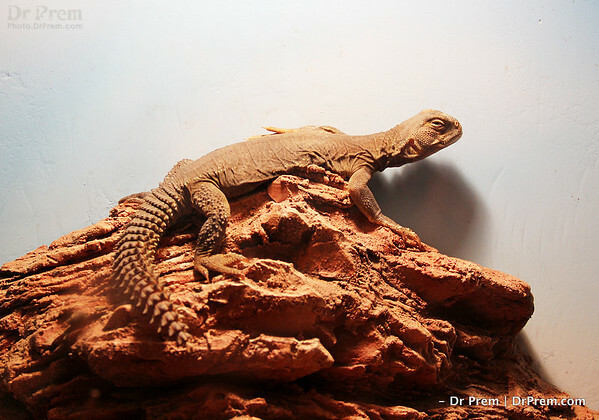 The brown reptile is not pretty but it is packed with hindsight that we can salute. Sharp, shrewd, sassy- human like yet a lizard! 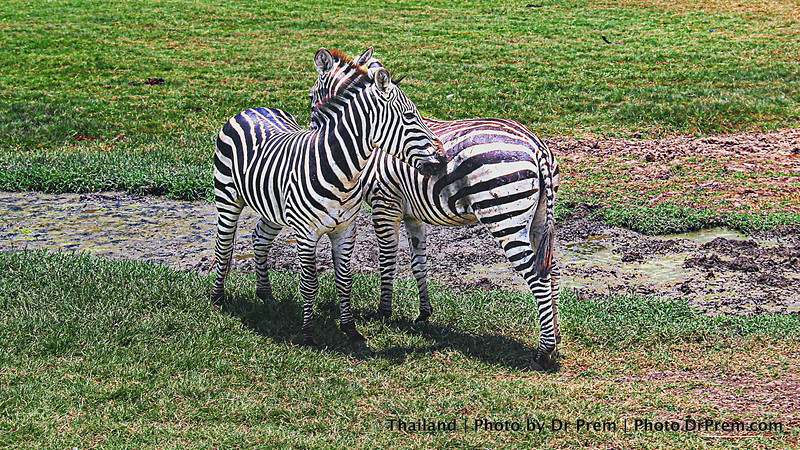 Zebras enthrall one and all with their stripes. Captured here is a rare moment that sees two of these wonderful creations whispering into each other. The tranquility and the soft vibes the lovers emanate are worth being amazed at. Who knew black and white could be this grand? Ravishing in its redness, the hibiscus houses a hundred secrets. Of love and war, the color red bespeaks a thousand tales. Of patience and confidence, the flower stands for a million lessons. Who said you had to be too beautiful to stand out? 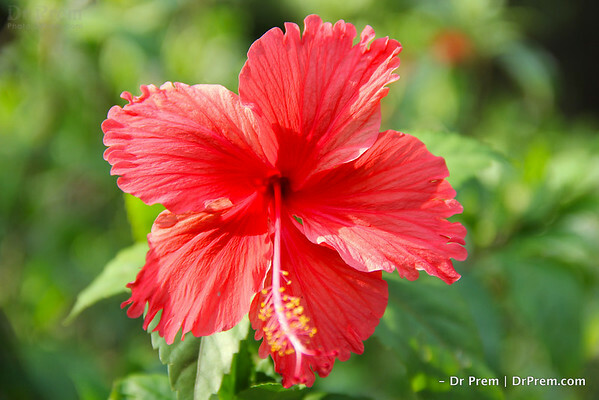 Oh, humble hibiscus, we bow to thee. Deep seated eyes indeed are real. 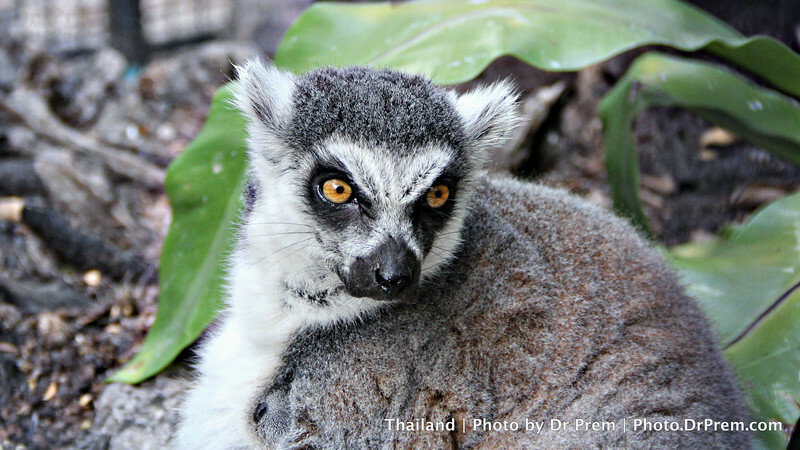 The lemurs always seem lost in thought of things mischievous, mysterious and mythical. The clever creation of God only highlights the fact that a bit of mischief never harms life. Halloween is hip in Thailand. 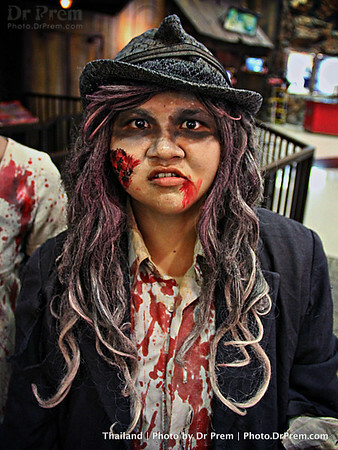 The lady is steeped deep in Halloween fever amid all the blood and gore. Scariness personified and we caught up close with Miss Scary. Thailand chills as much as it scares, Halloween has multiple flavors indeed. 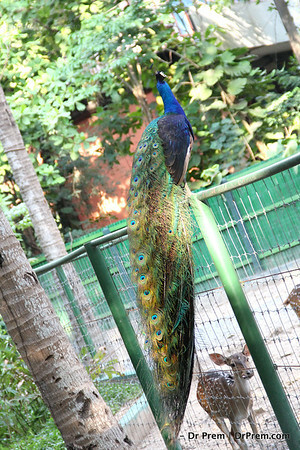 Picturesque and perfection combined into the multiple hues that emanate from the peacock make us drool. The gorgeous feathers give wings to its imagination. They teach us to be steadfast yet calm. Pristine yet patient--a saga best written in peacock colors! Life is but a shadow that remains even after one is gone. 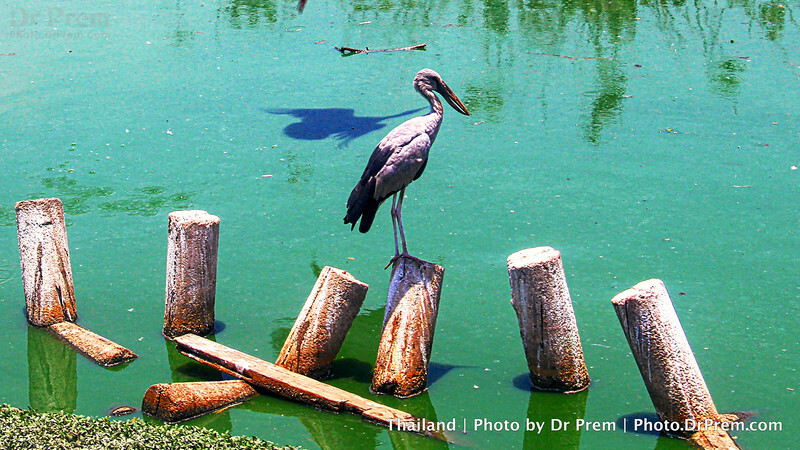 The wondering stork seems to be ready for a fresh take on life. Only, its shadow seems set to echo its present stance. Wonder-struck and thoughtful, we all are akin to the stork in some way. Fears are a perception. A beast is one when we make it beastly. 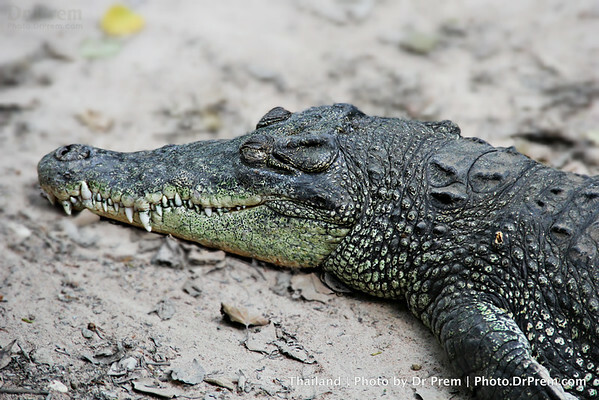 The scaly croc is caught in a calm state and it never could appear more harmless. Its eyes seem tired but its teeth reveal that sleep never means an end. The smallest things in life make the biggest impacts. Beauty comes in not so lovely a package. The floating blooms inspire us to evolve even when we are shrouded in blackness. These teach us to open up even in the gloomiest corners. Life is not about having the best. It is about making the best of what you have. Our furry friend seems introspective on what to do next. Yet, it reveals not as much a ruffle. It seems content and happy, as it teaches us to remain unfazed. If elephants could fly, horses could bark. 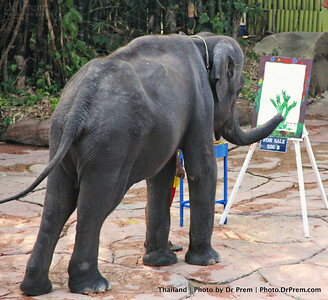 Yes these are fabled phrases yet our imagination uncorks its lid thanks to the grey cuddly elephant painting a canvas worth 500 bhats. 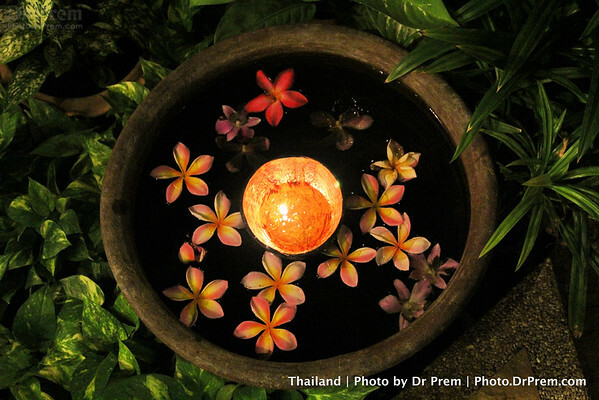 Majestic, regal and dreamy- Thailand floors us in surprising ways. Birds confer to wrap up their day at this idyllic spot. Calm, placid and scenic, this pond speaks a thousand lines. 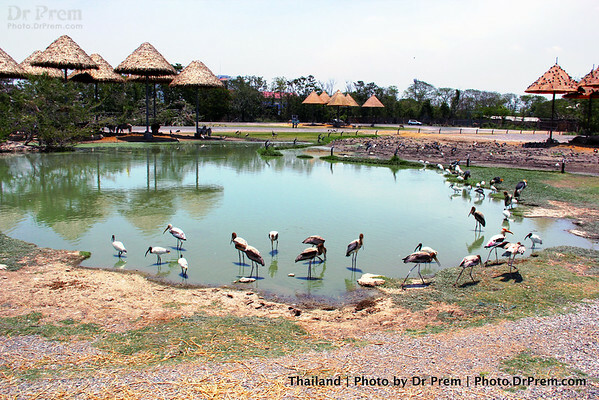 Some that reflect in the storks' shadows and some that choose to idle away in that thatch umbrella. Thailand, we bow to you. The mighty beast is at ease. It speaks a thousand words, inspires a number of myths and gives wings to our imagination all at once. 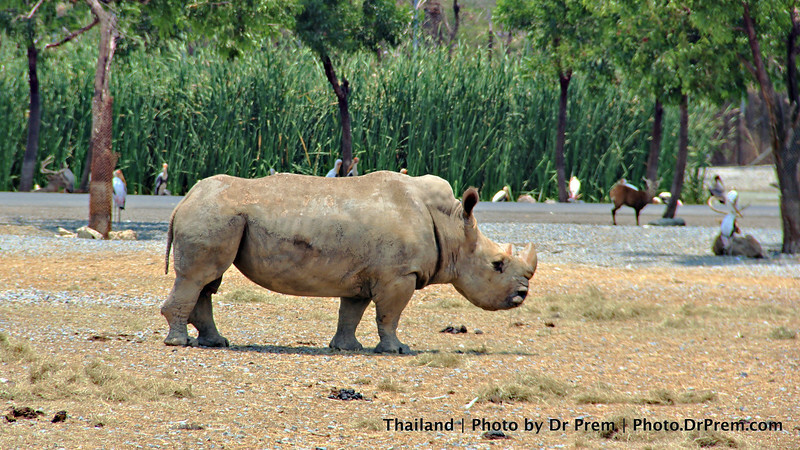 If the mighty can be calmed, it is in Rhino-land, Thailand. Hold your breath as you gaze at the composure of our queen of Scorpio land. The clambering black creatures feel at peace when on her. Their queen is all smiles as we clicked her with a heart full of fear and bewilderment. She sure knows some magic, folks! If we had to catch nature in all its shades, the bunch of fruits will be as far as you need to see. 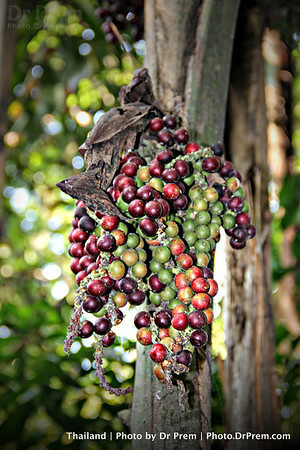 Bright, fervent, warm and varied, the hanging berries truly prove that there is unity in diversity indeed. Warm up to the reds and greens life throws your way!